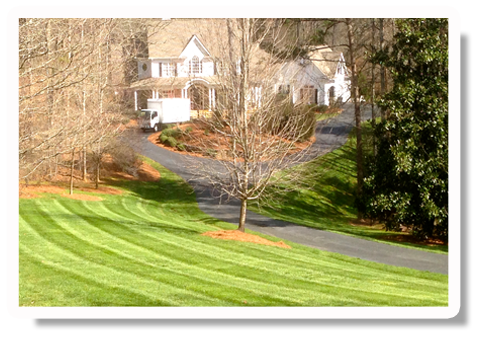 "Deep Roots Landscape, LLC provides the most professional and detail-oriented lawn care services in the area. Deep Roots made the relocation to my new home extremely less taxing by coming out almost immediately and handling my long overdue lawn maintenance. I feel extremely fortunate to have such a fine organization handling my lawn care needs. Whether you are a homeowner or business owner, you can certainly trust Deep Roots to keep your grounds in tip top condition!!" "Deep Roots has maintained my yard since its inception. Their knowledge, hard work, and integrity brings great success to my landscape and peace of mind to me knowing that my hard work of 30 years is entrusted to honest, expert professionals." 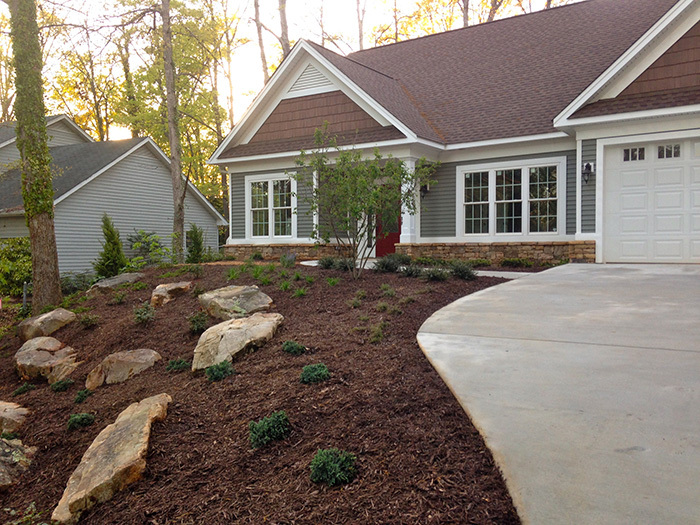 "Deep Roots Landscape, LLC has done a great job since contracting with us a year ago. They have kept our grounds looking great, and at a fair price. We hold classes and workshops and need to adjust our lawn maintenance schedules so we don't disturb our students. They always graciously accommodate our requests for change of service dates. I would highly recommend Deep Roots Landscape." 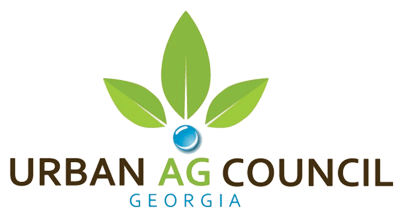 Serving Gainesville and all the surrounding North Georgia areas! Our mission is to create value for the customer through our knowledge, energy, integrity, and passion, providing the highest quality landscaping while exceeding our customer's expectations and continually caring for the foundation upon which our customer relationships are built. 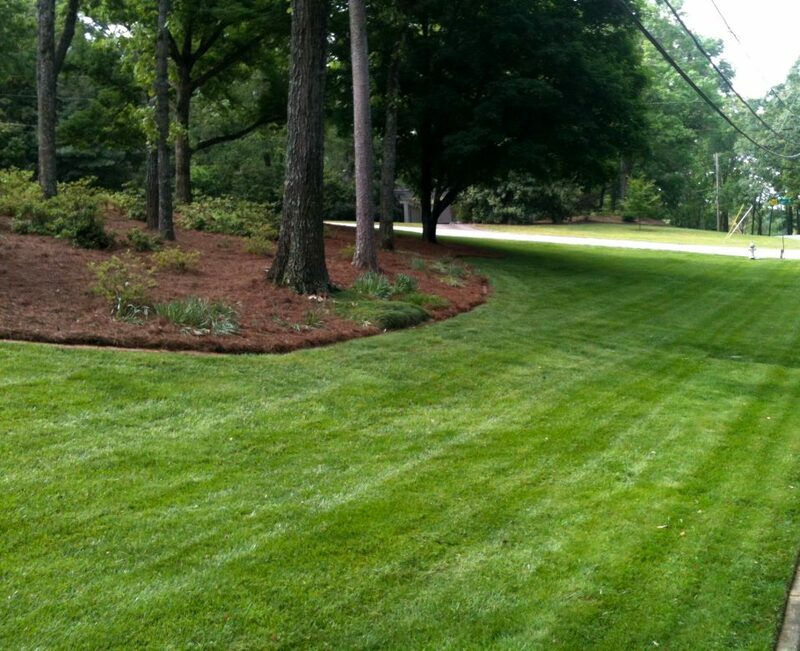 At Deep Roots Landscape we are always striving to do the best job we can possibly do. Attention to detail is a major part of that. We want to leave every job with the satisfaction of knowing that it was done right.